Attention shelter and rescue peeps! 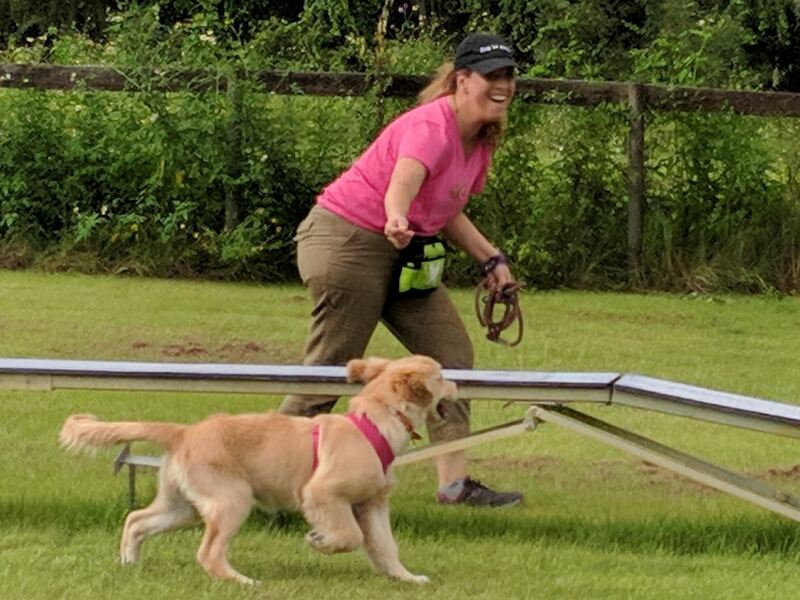 Are you coming to PPG's Canine Aggression and Bite Prevention Seminar with feline specialty track in Portland, Oregon on April 26-28, 2019? Register now and bring a coworker with you for just $50! 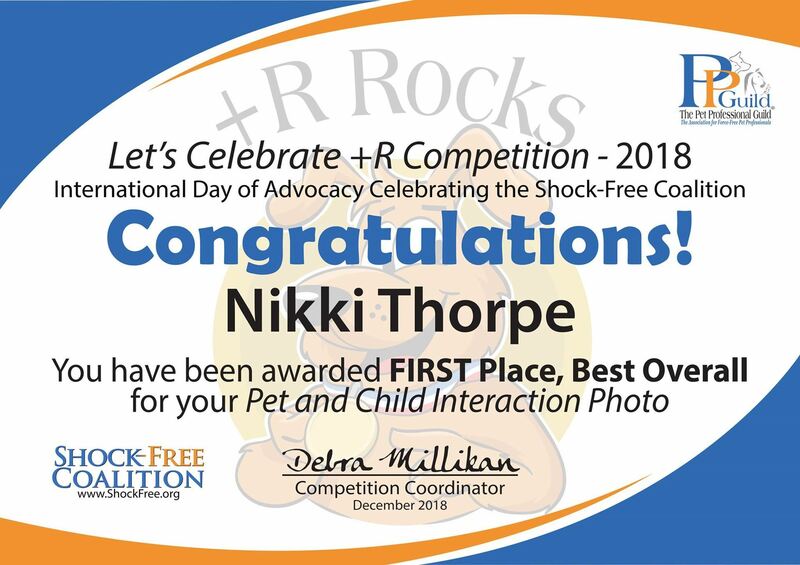 Email Rebekah King quoting “Shelter and Rescue” in the subject line. 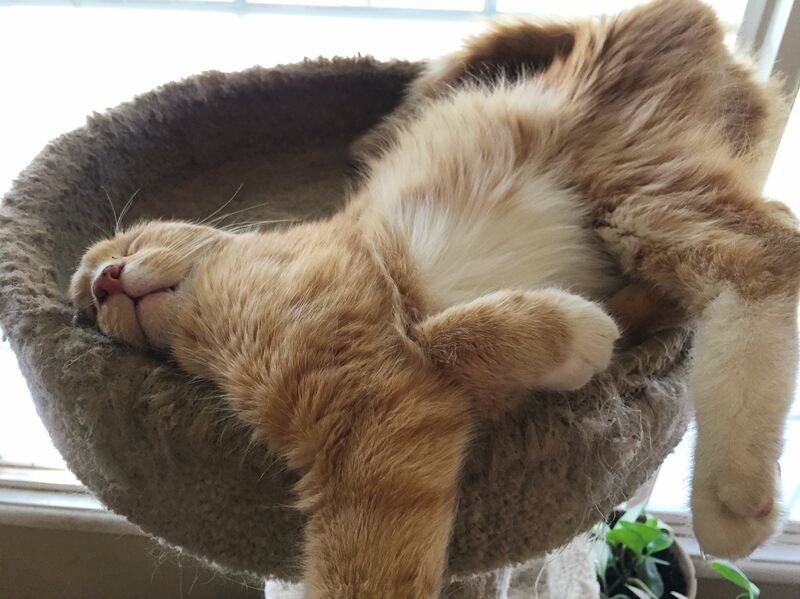 Congratulations to Laurel Horton of Northwest Paws in Eugene, Oregon who is the winner of PPG's Cool Cats Photo Competition with her cat Buddy (photo, above) and has been awarded a free entry ticket to PPG's Canine Aggression & Bite Prevention Education Seminar on April 26-28, 2019 in Portland, Oregon. Thank you to everyone who participated and for the all the great photos and stories. 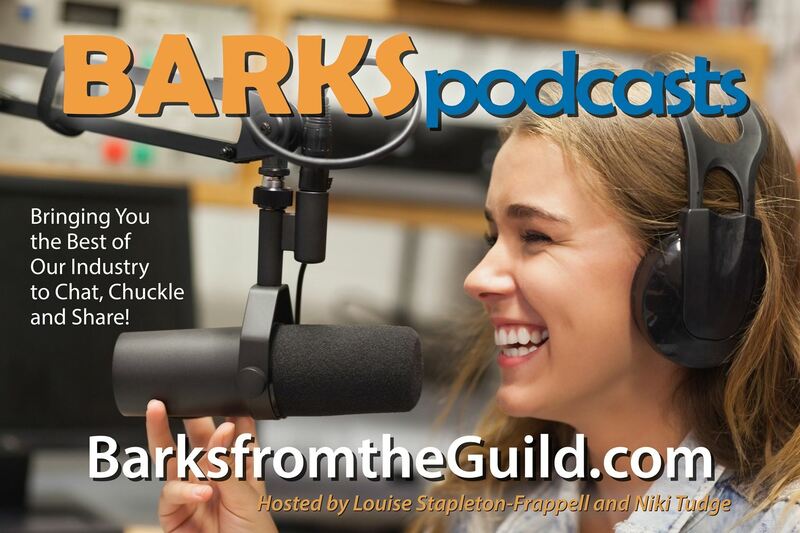 Many more of the photos will be featured in BARKS from the Guild throughout the year. 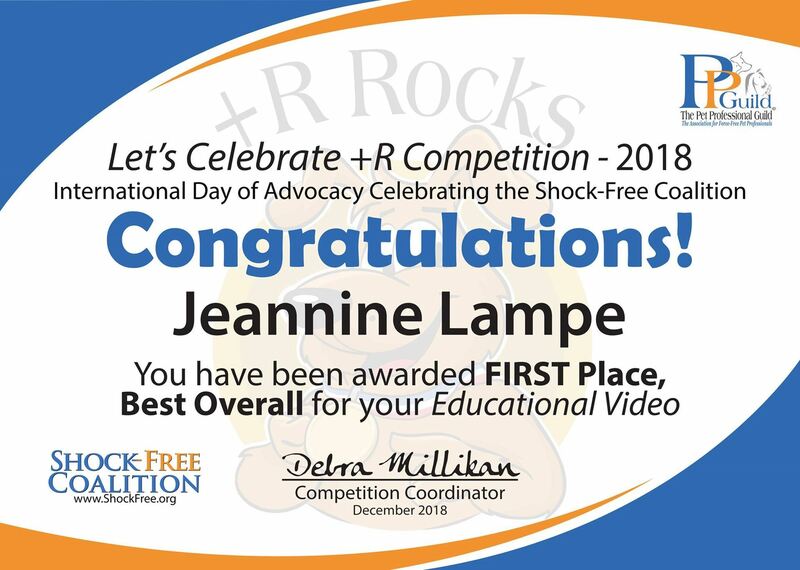 Congratulations to Jeannine Lampe who won the Best Overall Entry category for North America/International and Nikki Thorpe who won the Best Overall Entry category for Europe in PPG’s Let's Celebrate +R photo and video competition. 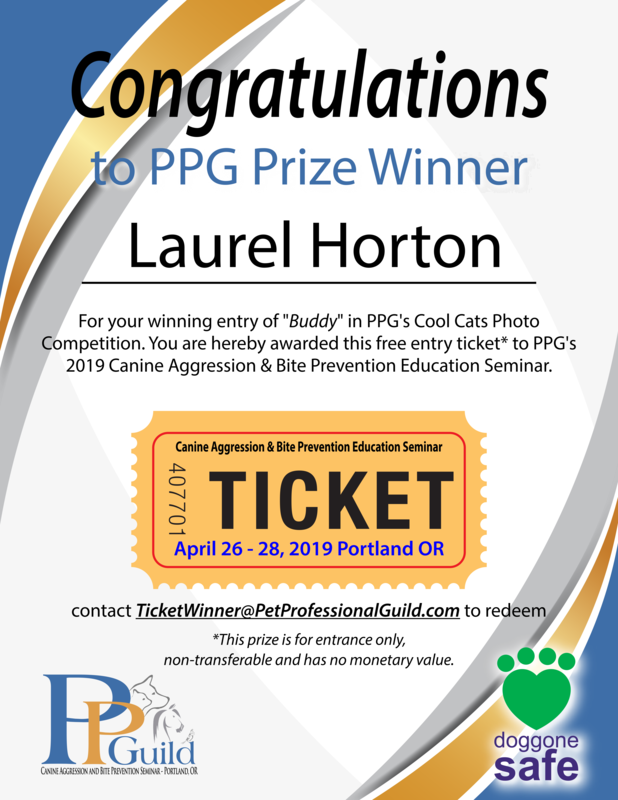 Lampe wins a free entry ticket, including gala dinner, to PPG's Canine Aggression & Bite Prevention Education Seminar in Portland, Oregon on April 26-28, 2019 while Thorpe wins a free entry ticket to Woof in Nottingham, England on February 9-12, 2019 hosted by Domesticated Manners and PPG British Isles special counsel member, Chirag Patel. PPG is planning its next member fun day, again in Tampa, Florida, on Sunday, January 20, 2019 starting at 9 a.m. Following on from the success of the previous event (see photos, above), the program will incorporate a free, full day of networking, sessions, competitions and more. See here for more details and to register. If you would like to host a member fun day in your state/province/county/town, please review the blueprint for PPG Networking Groups and reach out to PPG. 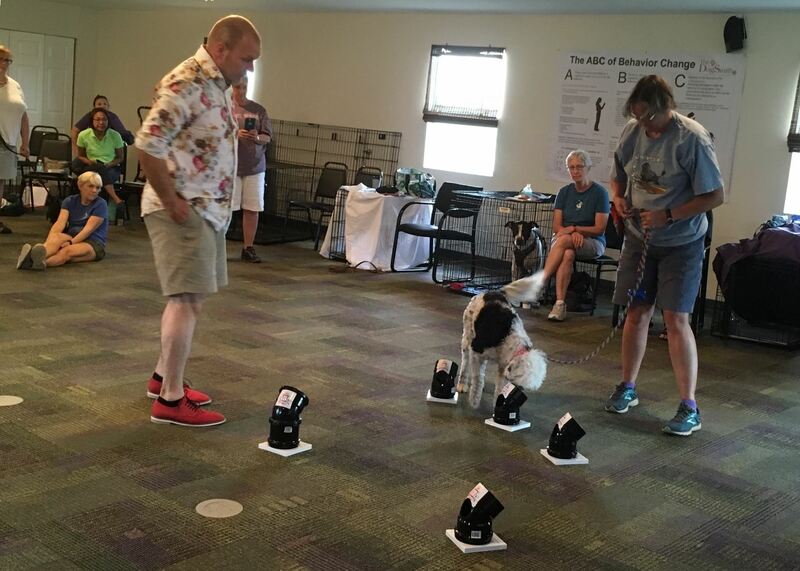 The January 2019 issue of BARKS from the Guild will feature a full report from the inaugural September events, as well as reports from PPG's residential Scent Work and Walk This Way workshops (see photos left and right respectively, below). 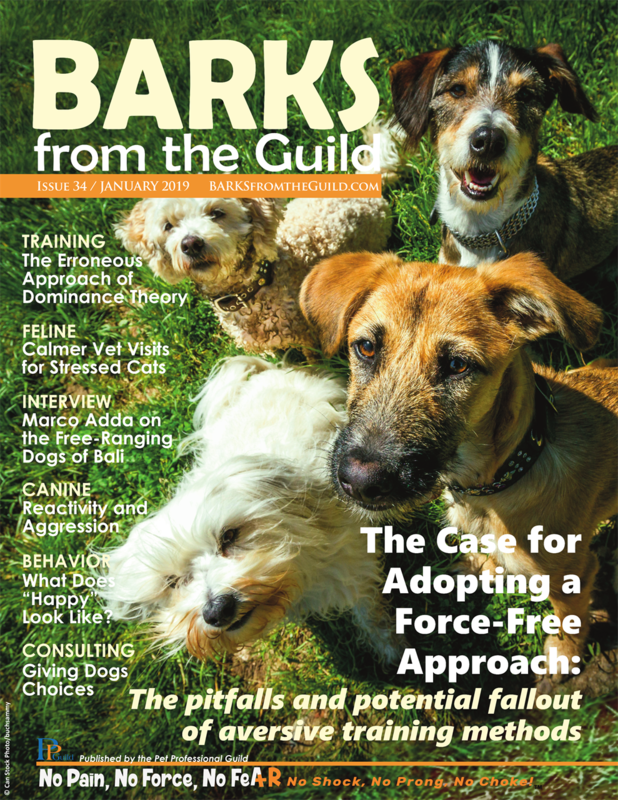 Click here to order your copy of the print edition of the January 2019 edition of BARKS (above left). The January issue’s Cover Story presents the case for pet professionals and umbrella associations to promote and foster a scientifically-informed, kind, solely force-free approach, while examining the potential fallout of aversive training methods. For a full breakdown of all articles, view the Contents page. 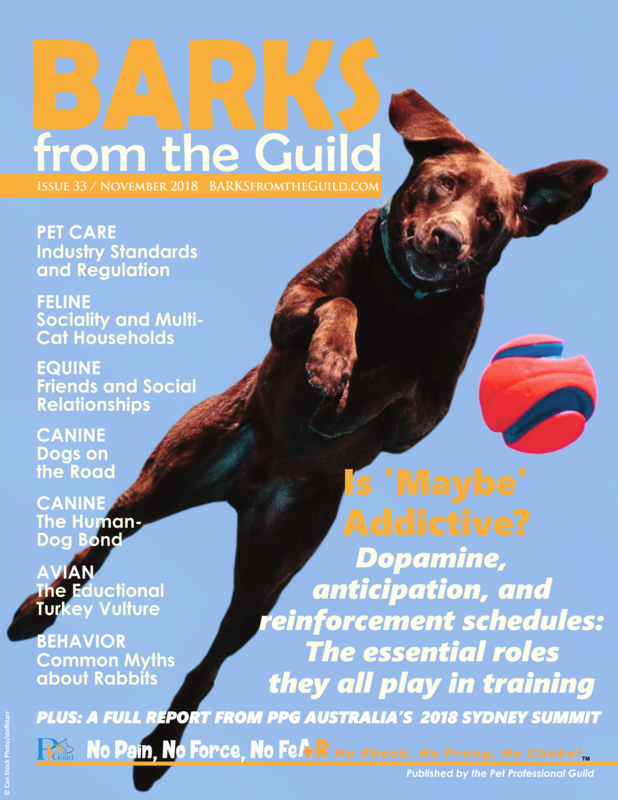 Meanwhile, the digital edition of the November 2018 issue of BARKS (above right) is available to read online. 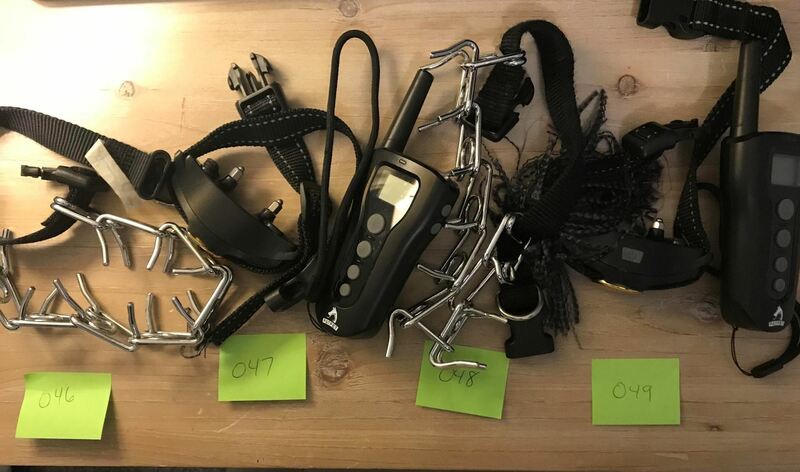 Congratulations to Erika Gonzalez of From Dusk Till Dog, LLC in New Jersey, USA for collecting two prong collars and two shock collars (below, left), and to Vivi Myslik Jorgensen of VivaPaws Training & Behavior in South Carolina, USA for collecting two prong collars (below, right). They have been named joint Project Trade Ambassadors for October 2018. 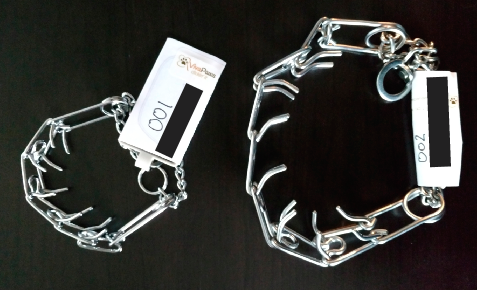 Project Trade is PPG's advocacy program whereby members offer service discounts in exchange for aversive training gear. Find out how Project Trade can help your business in Helping Dogs, Helping Families. Topic: Two PPG Webinars: 1) Lining up the How, What and Why of Training – A presentation intended to help us understand how different training belief systems emerge, in which Kurland introduces us to the work of the cognitive linguist, George Lakoff. 2) Keeping Things in Balance – An in-depth exploration of where the simple training mantra “For every behavior you teach there is an opposite behavior you must teach to keep things in balance” takes us. Register to listen live. December 12, 2018: Dr. Jean Dodds discusses an article regarding vaccinations that was inaccurately attributed to Dr. Dodds has been circulating. Dr. Dodds reviews the article, rebuts statements and corrects the vaccination protocol. Listen here. PPG is offering selected webinars at a discount this month (discount valid till December 31, 2018). 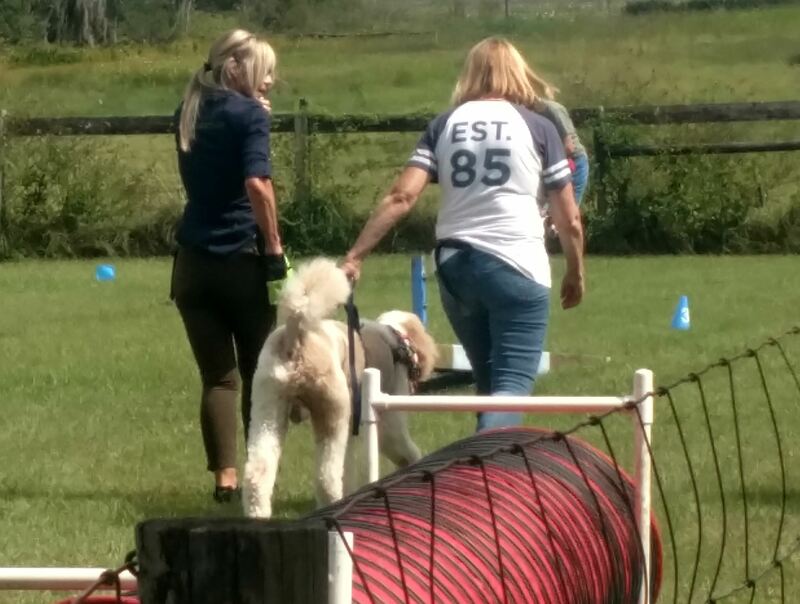 New Animal Activities Licensing (AAL) regulations came into effect in the U.K. on October 1, 2018 and, under the regulations, staff working in dog boarding kennels, boarding catteries, day care for dogs, dog home boarding, dog breeding and pet shops, must have clear evidence of knowledge and experience or a minimum of an OFQUAL regulated level 2 qualification in a relevant subject. Or, to meet the Higher Standard, a member of staff with a relevant OFQUAL regulated Level 3 qualification must be present during the working day. PPG corporate partner Animal Jobs Direct offers a number of qualifications that meet the new requirements under the AAL regulations (e.g. courses in canine and feline care, behavior and training). If your company aligns with PPG’s Guiding Principles, we invite you too to become a Corporate Partner. 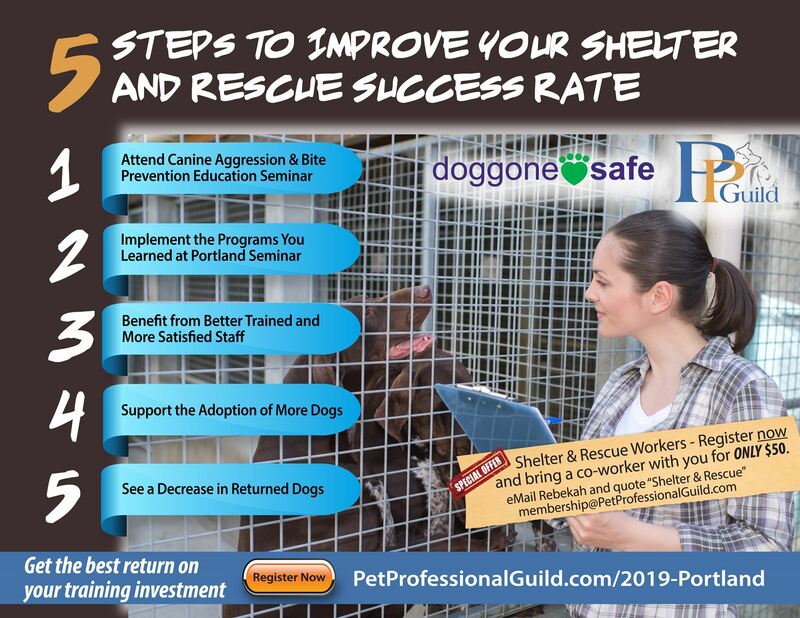 As a Corporate Partner you can expand your reach and grow your customer base through access to a core targeted market of pet industry business professionals. For more information see the PPG website or email Kelly Fahey. 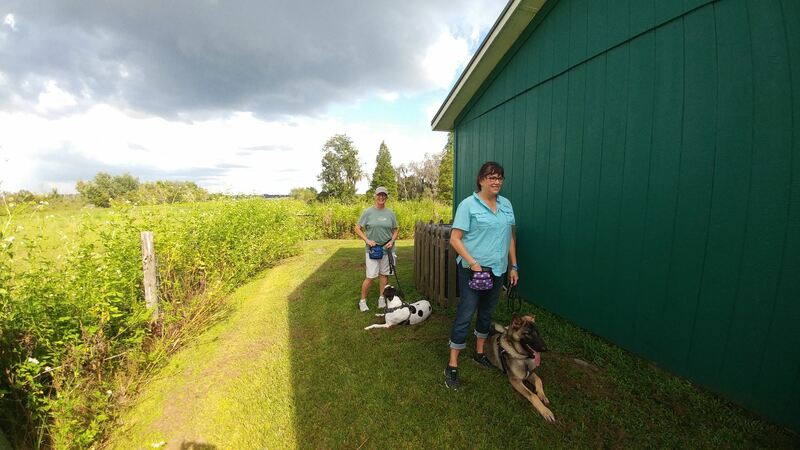 Kudos to PPG member Lisa Morrissey of Trick Dog "U" K9 Training Academy Hudson, Florida for a great job promoting force-free training on FOX13 News Tampa Bay.